The future of our island depends on building a stable foundation for economic growth and quality of life for everyone on Guam. At the heart of this stable foundation is reliable electrical power that is both economical and environmentally friendly. 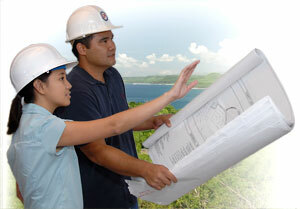 Everyone who lives, works and plays on Guam depends on GPA professionals to operate one of Guam’s most important resources—the Island Wide Power System. Our mission is to provide reliable electric services, efficiently, and economically to you! 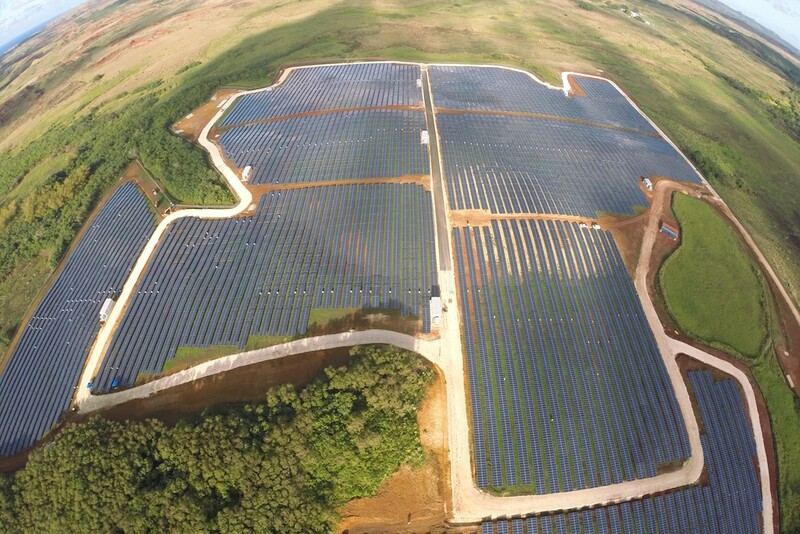 GPA is using renewable technology and techniques to generate significant of our island’s energy needs. Right now both solar and wind power contribute to the power we generate and deliver to your home. This means a brighter future for Guam.